Lisa has been a part of the Serenity team since 2003. The energy and enthusiasm Lisa has for this industry has allowed her to build great relationships with clients throughout the years. 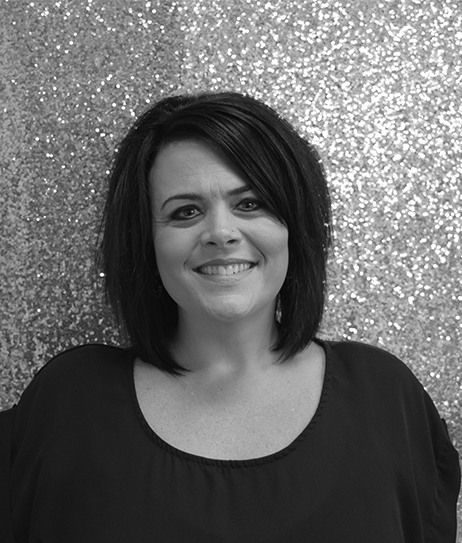 As a Spa Coordinator, Lisa provides all of our clients with patience and support to ensure that their important, and sometimes urgent, scheduling needs are met. Acting as a conduit between the staff and clients, Lisa is committed to making every client’s experience at Serenity a positive one from beginning to end.